If you didn’t catch the new “Dream” trailer during the Grammys last night, here it is. 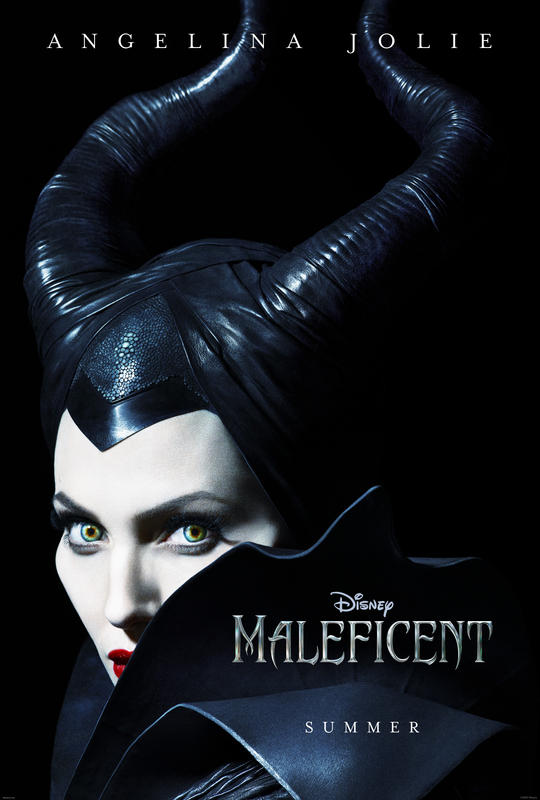 Following the trend of making darker fairy tale movies told from the perspective of the villain, Maleficent looks like it has some real potential. Award-winning, American singer-songwriter Lana Del Rey has recorded an unique reimagining of the renowned fairy-tale tune from Disney’s 1959 animated film “Sleeping Beauty” which will feature in the end credits of the upcoming Disney film. You can also watch the original trailer.